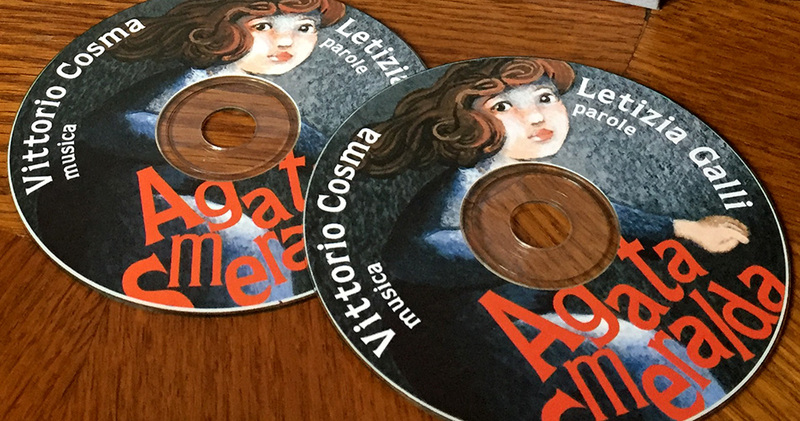 The theme of Agata Smeralda was also the inspiration for the song of the same name, written especially by the artist Letizia Galli and set to music by Master Vittorio Cosma. The exhibition “Stories of Children” has thus been enriched by a new and significant accompanying element. In fact, the song forms the musical backdrop for each of the exhibition’s locations, creating its soundtrack. 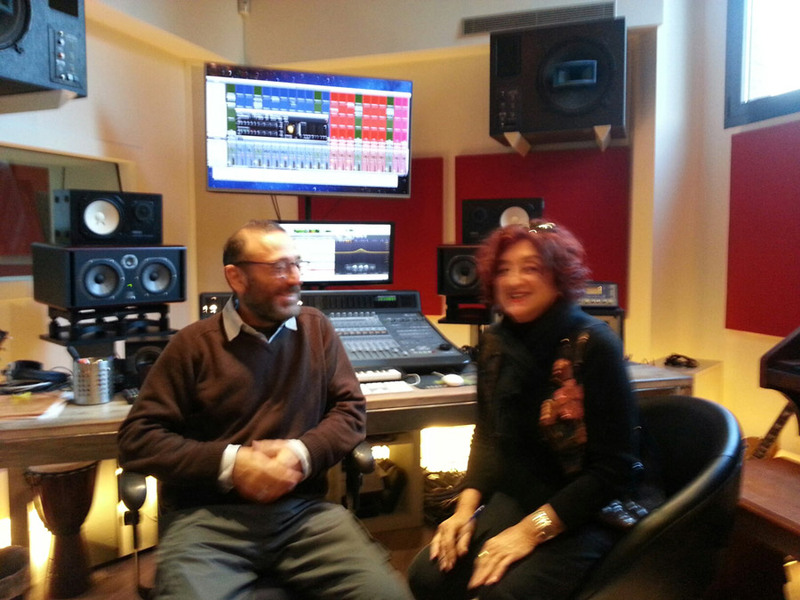 Lyrics by Letizia Galli, music by Vittorio Cosma. Throughout the years, Vittorio Cosma has collaborated with the most important Italian artists, from Fabrizio De Andrè to the musical group PFM of which he was a member, from Elio e Le Storie Tese to Fiorella Mannoia – the list could go on and on. He has launched events, invented and participated in the creation of musical festivals from the Notte Della Taranta to Indeepandance, from Le Corde Dell’Anima (Cremona) to Microcosmi (Comerio – VA), participated and written TV and radio programmes, directed orchestras in various editions of the Sanremo Music Festival and Primo Maggio Festival, created many soundtracks for films and advertisements, also collaborating with Oscar-winner Gabriele Salvatores in “Italy In A Day” as part of the group Deproducer, along with Max Casacci, Riccardo Sinigallia and Gianni Maroccolo. Born in October 2000, A.LI.VE. 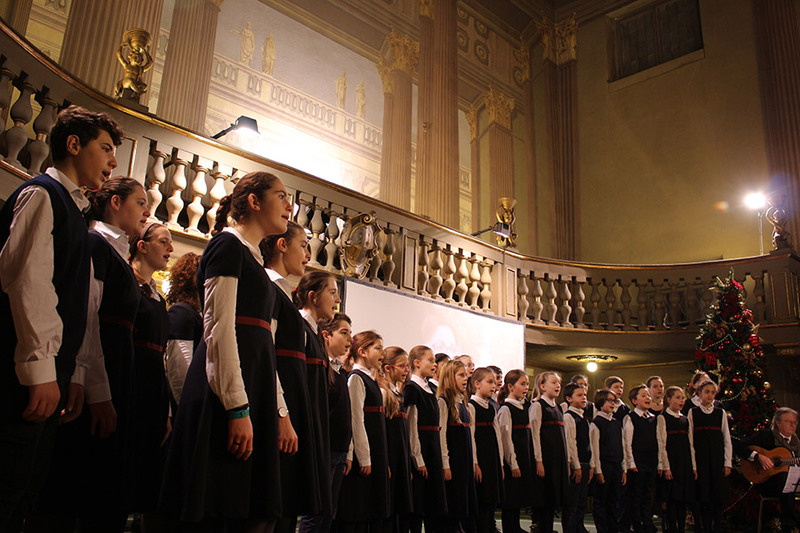 is active in the choral repertoire with the Coro Voci Bianche – Ragazzi Cantor – Youth Choir. Currently, the choir consists of around one hundred and forty cantors aged from 5 to 22 years of age. The Academy also includes the Theatre School and the Dance School. The Alivefestival project promotes the formula of traditional lyric operas suitably adapted to the execution and fruition by children and new productions with pieces by emerging contemporary authors. A.LI.VE. collaborates with the Fondazione Arena di Verona in theatrical and concert productions at the Teatro Filarmonico and in the Arena. The Voci Bianche A.LI.VE. choir spontaneously interpreted the song Agata Smeralda in a beautiful new version that was then performed for Letizia Galli and Vittorio Cosma. From there came about the idea of a great concert to inaugurate the Stories of Children exhibition in Venice, which will take place at the Chiesa di Santa Maria della Pietà on 17th December at 11:30 am. The programme for this exceptional concert will soon be published, containing a bevy of surprises.